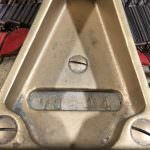 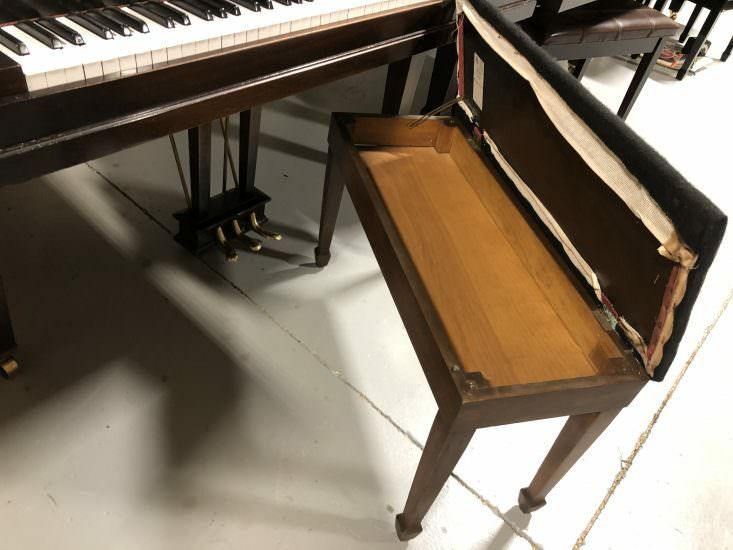 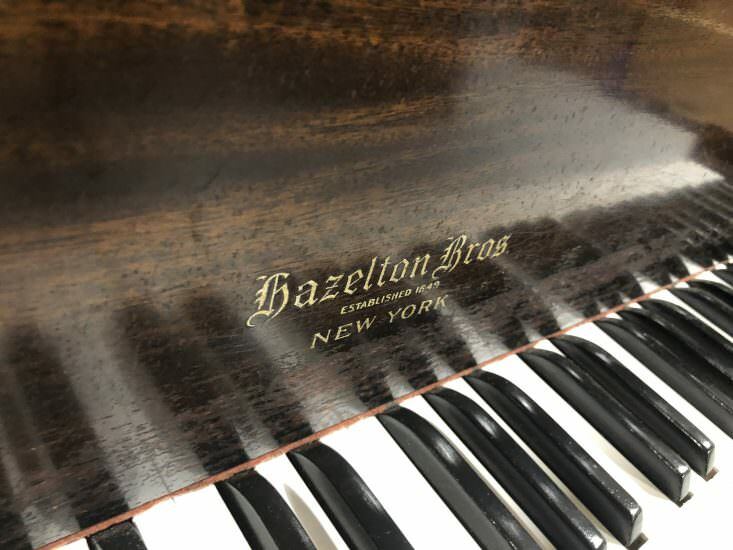 If you’re looking for a solid, American-made piano with some history, this Hazelton Brothers baby grand piano is for you. 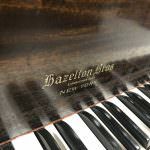 Hazelton Brothers was a New York piano builder that was founded in 1840 and continued to build pianos until the late 1950s. 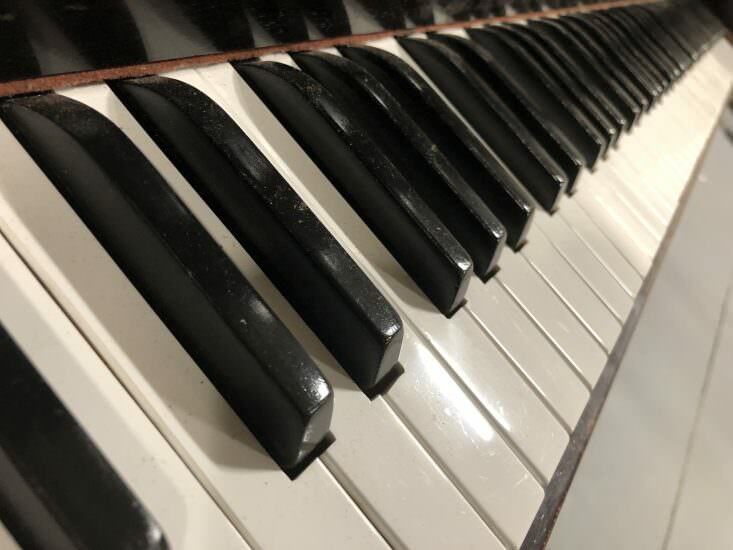 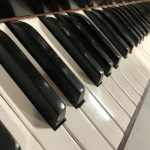 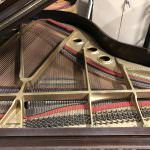 Stop by the Bruce Music store in Edmond to play this and other baby grand pianos in our showroom. 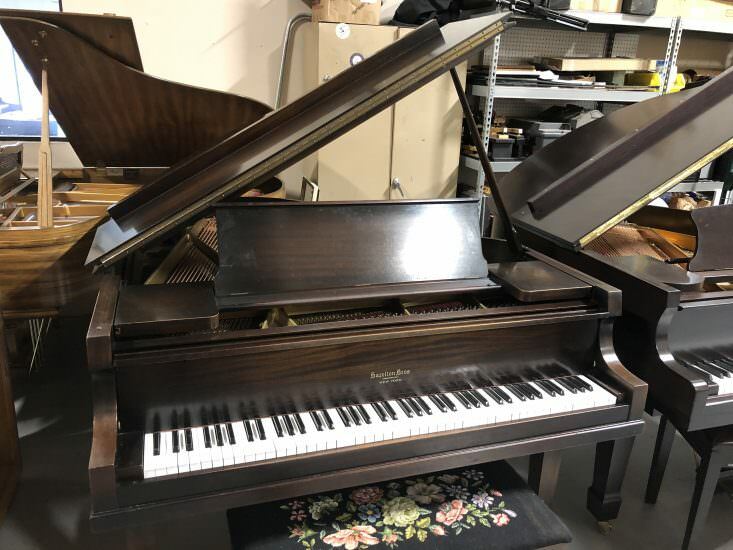 If you choose to make this piano yours, we can offer low monthly payments. 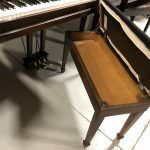 New keytops for all the naturals, sharp keys refinished. 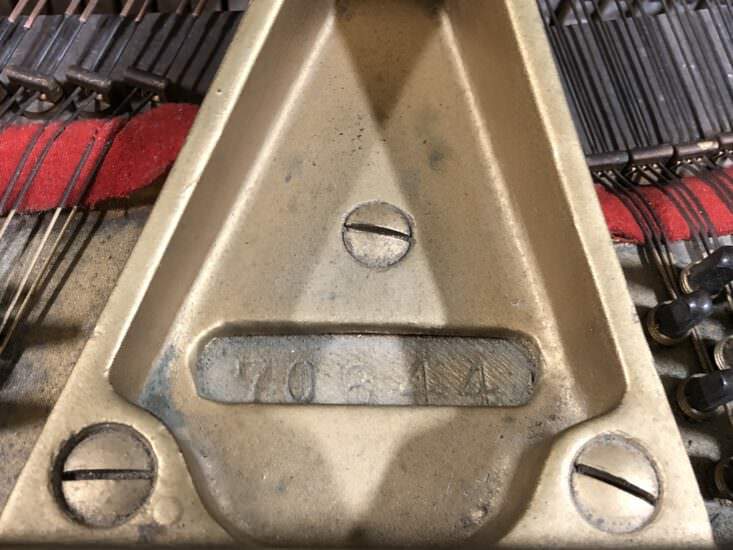 New key bushings and back checks installed. 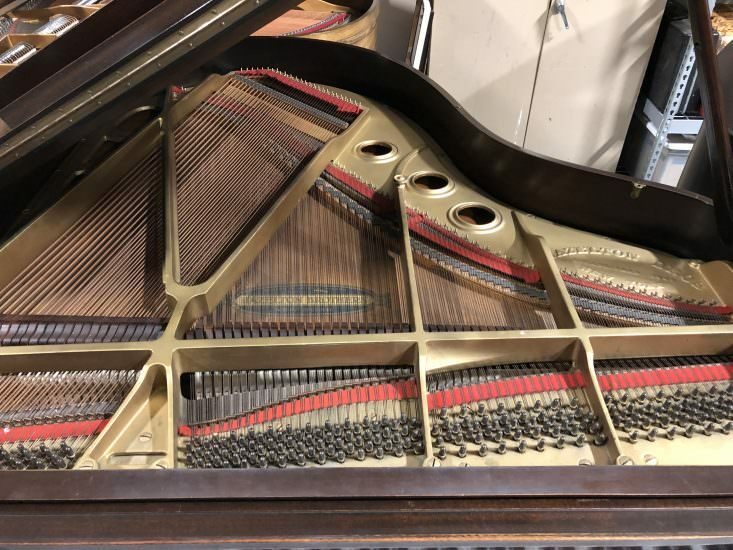 Interior and exterior thorough clean and finish touch up.